The Switch has become a haven for indie game developers of late, and there are often well over a dozen indie games that release on the Switch every week. The reason for this is simple- they sell on the system like they sell nowhere else, and more and more indie developers have found themselves prioritizing Nintendo’s hybrid for their titles. In the future, Nintendo wants that to continue, and, in fact, expand beyond where it is right now. Speaking at a briefing for shareholders, Nintendo senior executive officer Susumu Tanaka mentioned that the company wants to be able to release 20-30 indie games on the Switch every week, also noting that there are multiple indie games that have sold a million on the Switch already. That last part should help keep the Switch an attractive platform for indie game developers. 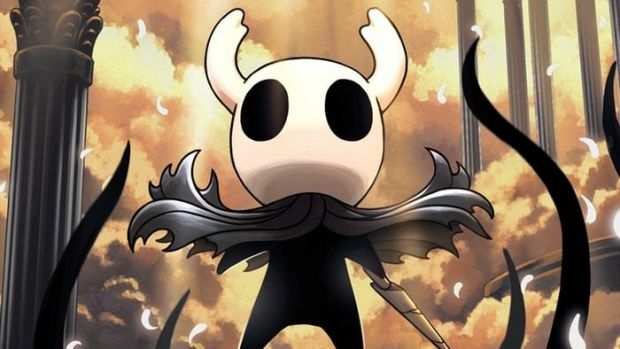 Indie games have gone on to become among the best games in the Switch’s library- whether it is known hits like Stardew Valley or Hollow Knight, or completely new gems like Golf Story or Celeste, they’ve become important additions to the Switch’s library. Given how they keep selling, it is clear that Switch owners want more of them, too. And if AAA third party developers won’t support the Switch, they will be ceding the market to indie developers entirely- who, it seems, are all too happy to fill the void in their stead.